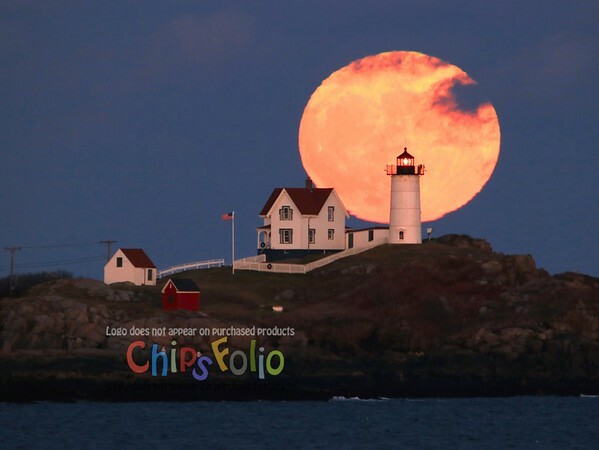 Here's the full moon of November 2015 coming up behind Nubble Light (Cape Neddick; York; ME). My location is Long Beach Ave, York Beach, about 1.6 miles across the water from the lighthouse, and about 228,000 miles from the moon. This photo is at 1/8 sec, f/8, ISO 400 stepped down by 1.7, using a 600mm lens.